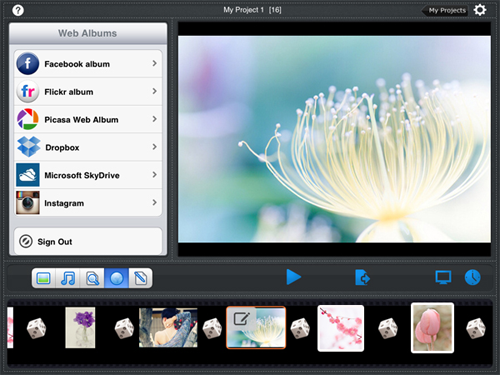 Have many photos on iPad and want to create a photo slideshow with music and transitions ? Or wondering how to view and share photos in an interesting way. 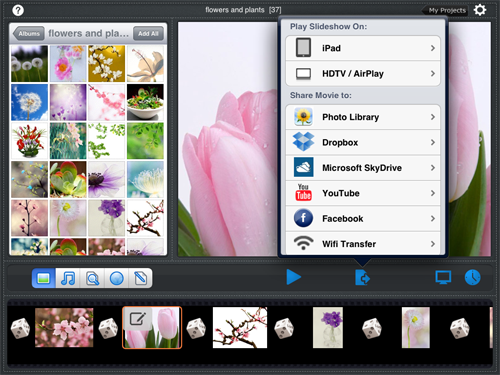 If you are looking for a photo slideshow app for iPad, this is the right place for you. 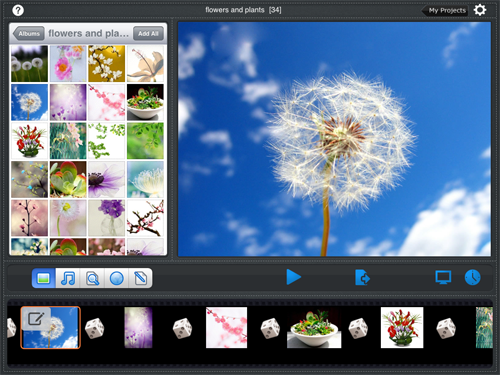 Here, I will introduce Photo Slideshow Director HD, which is a popular iPad photo slideshow app. 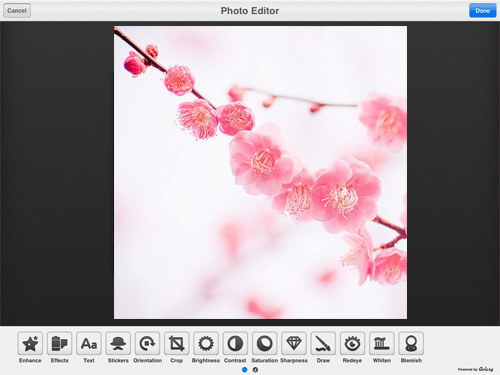 As its name indicates , Photo Slideshow Director HD is a slideshow maker which enables you to turn your photos into a dynamic and fantastic photo slideshow with music, transitions, pan&zoom effects and more effects. Make use of your photos in iPad and Web Albums, create a photo slideshow video with the app, then publish the slideshow video to Facebook and YouTube for sharing with friends. Or enjoy your photos on TV in slideshow. 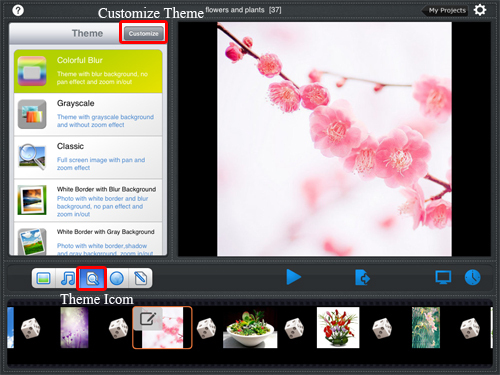 Upload photo slideshow videos to YouTube and Facebook directly. This entry was posted in Best ipad slideshow app and tagged best slideshow maker for ipad, ipad photo video app, ipad slideshow app, make photo slideshow on ipad, slideshow software for ipad on November 30, 2012 by Sarah Jablich.